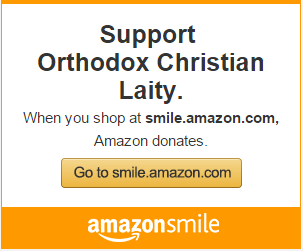 You are at:Home»Orthodox Christian Laity»OCL News»If this web site is meaningful to you, support OCL with your Donation via Pay Pal! 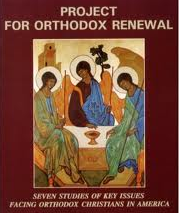 Orthodox Christian Laity (OCL) is the only Pan-Orthodox lay organization in America doing what we do. We have not deviated from the mission and goals stated in our initial informational brochure published in 1989. We are recognized throughout the Orthodox World. OCL provides information and inspiration on: the issues of meaningful lay participation in Church governance; Orthodox Unity in America; and Transparency and Accountability in Church governance. OCL is not a “reform” movement seeking to change the dogma and transcendental truths of Orthodoxy. OCL is neither a “Pro-life” movement nor a “Clergy sexual abuse” organization, nor a “Restoration of the Female Diaconate” organization, nor an “anti-Ephraimite/Fundamentalist” organization, nor an organization seeking to reach out and re-involve the “60% of our youth who leave the Church after college”, nor a clearinghouse for sorting local parish grievances and personal hurts, nor a movement calling for married clergy to be bishops. There are other organizations that have those missions and purposes. There is no other educational/advocacy organization or movement of laity that does what we do. The fact that many reach out to us to advance their missions and goals is evidence that we have been successful. We support all those organizations by highlighting their efforts on our website, at our conferences, with our publications and educational and advocacy efforts. We ask for your prayers and financial support. 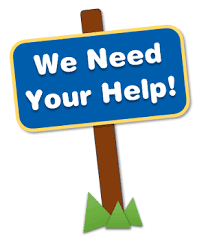 We ask your assistance in strengthening our board with people who are as passionate as we are about our Mission and Goals. We thank the OCL board and advisors for their generosity of time, talent and treasure. We ask all our supporters to recommend candidates for the OCL board. Previous ArticleMusings of the OCL Executive Director: A New Ecclesiastical Year – So What?